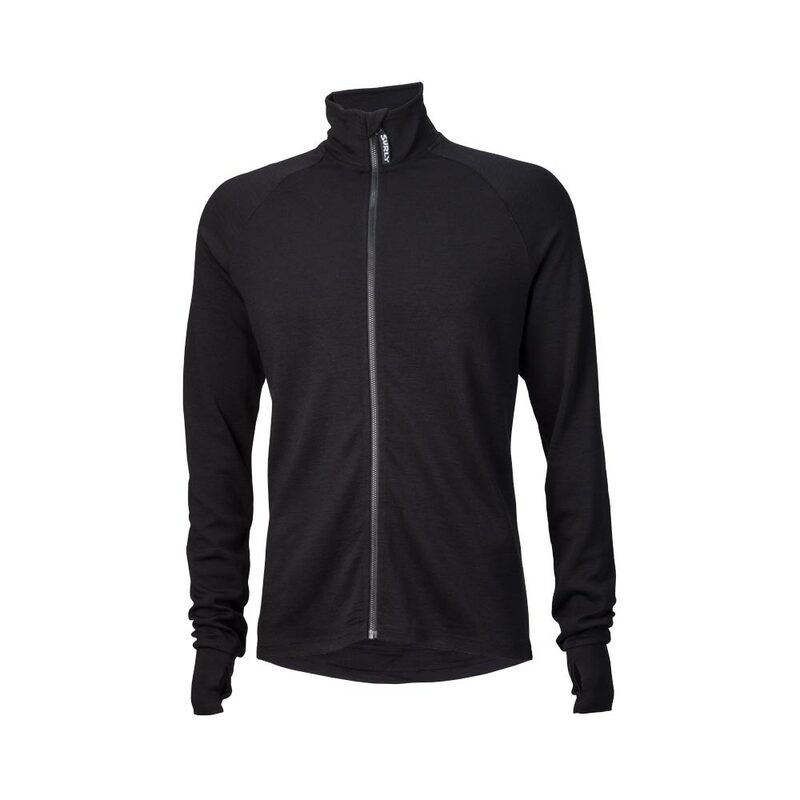 Our Men’s Long Sleeve Jerseys are made from medium-weight Merino wool. 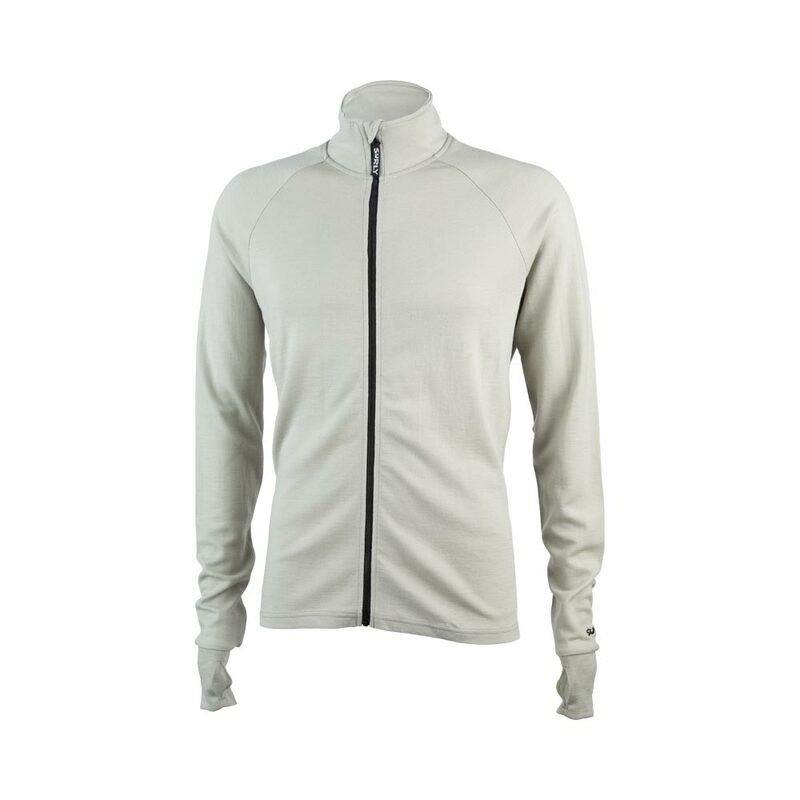 Merino fibers are soft and non-irritating even on sensitive skin. 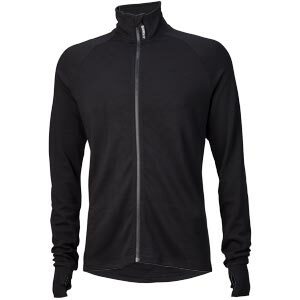 The fabric weight makes them suitable for cool weather to cold weather. 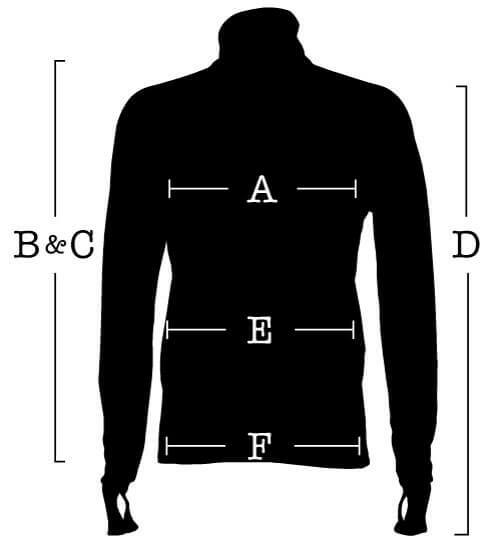 They have a high collar to help keep the cold out and the warm in, and feature a long body and long sleeves. The sleeves have reinforced thumb holes to help make sure they stay all the way down as you ride. 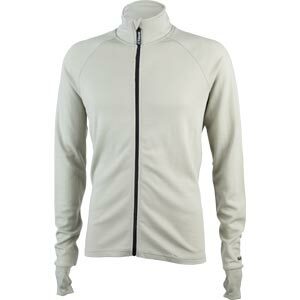 They feature a full-length zipper and a reinforced rear pocket with zippered access on both sides.